History uncovers things that are unknown to most of the people and the forgotten memories of the past. It produces lessons for humanity that has been tested and hardened by time. People’s knowledge of our history is minimal, that is why for those who acknowledges this reality should at least contribute for benefitting the many. TWO DECADES AGO, the usual classroom setting involved a blackboard with chalks for writing. The tables and chairs especially in public schools are dreaded with vandals from the previous year’s musings. Of course each student are given textbooks for study guides – most books are worn out since it had been handed down from unknown years the government ordered it down for distribution. You would be lucky enough to see a textbook with complete book pages. If you grew up in a private school, it’s a different story. 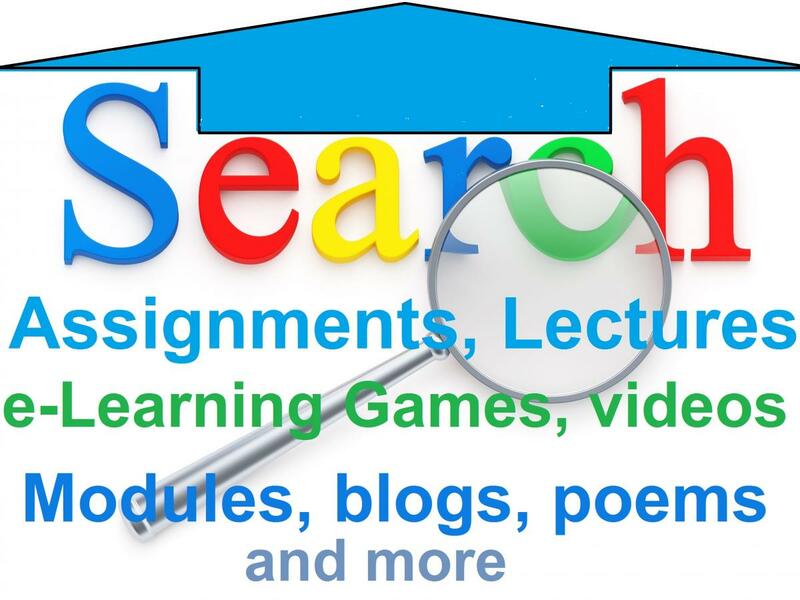 You would expect that every year, the chairs and are new and you will receive the latest reference books for each subject you have – and there is absolutely no sharing of books, which is a good thing. Teaching children completes my life. It is more than a bread and butter to me. 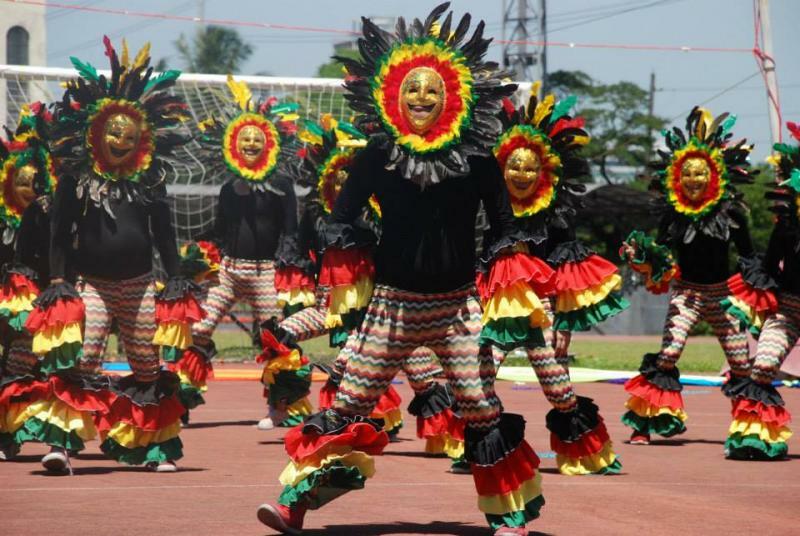 I feel happy everytime I see my pupils performing well. Seeing them going in the right track and fullfilling their dreams is already an acheivement for me as their teacher and knowing that they already reahed the pick of success is a fullfilment. The world is developing so fast, different modern technologies have been developed, Buildings and infrastructures are easily built. Who are these professionals are skilled enough to create the said new world? Engineering is one of the toughest courses in Universities and Colleges. It’s a profession that develops our theoretical scientific knowledge, technical skills, and implementation and developments of existing technology within the field of engineering. The said degree is accessible in other countries and here in the Philippines. The Republic of the Philippines is still developing and enhancing this course to have an aspiring future Engineers in time. Some of the latest updates that we should be informed of, there are tertiary qualifications in engineering that has been implemented, Professional Engineering, Engineering Technologist and Engineering Technician. Professional Engineers focuses in applying scientific knowledge, mathematics and ingenuity to come up with solution. Engineering Technologist specialize in the development and implementation of existing technology within the field of engineering. Engineering Technicians this field is specialist in skills and techniques to a specific branch of engineering. The head knows what to do and make decisions and the hands do all work.. It simply means that we have to make both works in order for us to succeed in real life industry, because knowledge is gained by reading and skills are gained by experience. What is knowledge? In industry with the absence of knowledge and skill, people can’t even do or start a job or work. Do you think enough knowledge is really good enough to start a work? If you think you do. YOU’RE WRONG! 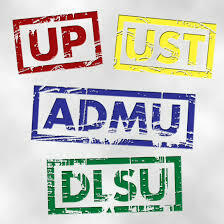 Many schools here in the Philippines offer industrial & engineering courses. And yes they offer knowledge and good learning coz you find books anywhere for their teaching and even in the internet. You have Google, Wikipedia etc. But what about skills? Due to lack of machinery, tools & equipments for the students to be use in school or training purposes, how do you expect their skills to develop? The fact that most of engineering students or industrial technology here in our country is not that competitive in our industry is because of that. Maybe in the theoretical we are good, but in skills? Maybe not that good. Well, maybe these happen because we are far behind technology unlike other countries. 2. Blog is a kind of hybrid diary and guide, although there are as many unique types of blogs as there are people who keep them (e.g. fashion blogs, food blogs, tourism blogs, etc). 3. 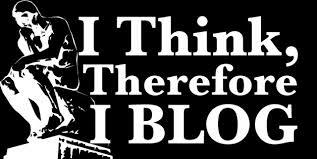 There is a trend to use blogs in business as an informal discussion medium. Some companies have used blogs to provide a forum for discussion of new ideas and products. 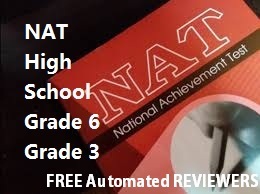 The following are Online Automated ELearning Reviewers for National Achievement Test - High School (4th year/Grade 10), Grade 6 & Grade 3 which were made to help students prepare for NAT in the Philippines. In NAT, the students' knowledge and mastery over the subjects English, Mathematics, Science, Filipino, and Hekasi is measured using a multiple choice type test. Industrial Engineering Certification is a voluntary process, which validates an individual's qualifications in the field of industrial engineering (IE) professional practice. It demonstrates to employers, clients, and peers the individual's knowledge and experience and signifies his or her commitment to continued excellence in IE professional practice. 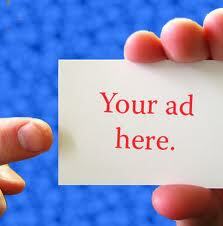 It also increases visibility, builds credibility, and validates expertise with those outside the profession. Examinations has Part I, II, III, and Part IV. This reviewer covers the Part IV of CIE which include the following topics: probability and statistics and operation research. Try this reviewer and be a Certified IE! Certified Industrial Engineering (CIE) is the description for the associate practice. The CIE applies a general breadth of knowledge to analysis and evaluation. He or She should demonstrate the minimum standards of competency set for Industrial Engineering practice. The scope of practice for the CIE is limited to the use of commonly accepted tools and techniques for the analysis and enhancement of performance in existing systems. IE Certification is a voluntary process, which validates an individual's qualifications in the field of industrial engineering (IE) professional practice. It demonstrates to employers, clients, and peers the individual's knowledge and experience and signifies his or her commitment to continued excellence in IE professional practice. In addition, it increases visibility, builds credibility, and validates expertise with those outside the profession. 5. Marketing and Supply Chain Managemtn and other allied subjects.